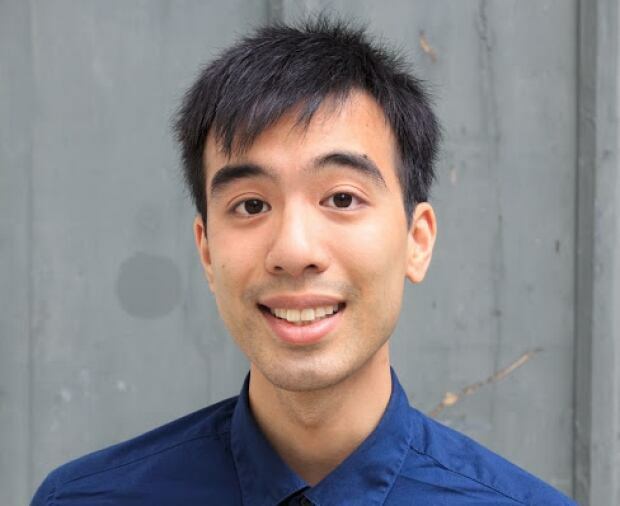 Huy Do remembers the last time he looked for an apartment in downtown Toronto. The former Edmontonian tried to rent a one-bedroom house with six other people at $900 a month. That was three years ago and people were lining up to see the place and make their offers. “It was very, very competitive at that time,” Do told CBC’s Radio Active. He didn’t get the place — but he learned some valuable lessons about Toronto’s real estate market. So on Friday, in search of a new place in downtown Toronto, Do decided to be a bit more creative. He took 30 minutes and made a fake movie poster, advertising himself to potential landlords. The fake film is called The Hunt for an Apartment, and is in theatres on June 1, which is the day he’s looking to move in. A Toronto city report released last week said Toronto is “in the midst of a housing crisis,” with the average monthly asking price for all units in the city being $1,829. He posted it in various social media groups, including the Bunz Home Zone group on Facebook, and it was shared and liked by thousands of people. “I’m very grateful for the amount of attention that I’ve had based on what I’ve done,” Do said. The poster wasn’t without criticism, though. Most people were critical of the price point — nobody thought he could get that low of a price in the downtown core. “There were people on Reddit that said, “Oh, I would rent you my bathroom for $1,300,’ ” Do said. But after just days of the poster circulating, he found a spot in the downtown core for $1,300 — and it’s bigger than a bathroom. Do rented apartments for a long time in Edmonton, where he paid as little as $400 a month living with roommates. It was a wake-up call going to Toronto, where the rental market was so much more competitive, he said. 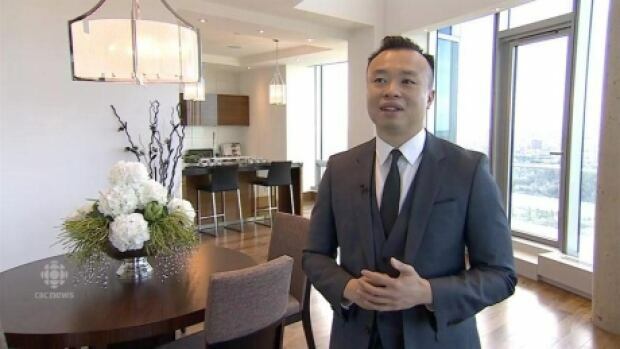 Jakie Ng, who sells condos in downtown Edmonton, said the place Do got for the price he’s paying is almost unheard of. “We’d call it the magic unicorn,” Ng told CBC’s Radio Active. The Edmonton equivalent would be finding a penthouse larger than 2,000 sqare feet, with river valley views and three parking stalls for less than $1,000 a month, Ng said. The Toronto market, with vacancy levels at a 16-year low, is almost unprecedented. “It’s probably one of the hottest markets in history,” Ng said. With more people using social media to get creative about looking for a place to live, Ng said it’s an easy path for someone like Do to explore. But Do doesn’t think he’ll make a sequel to his poster. “I don’t think what I did was scalable or repeatable,” he said. He said he’s making light of an otherwise grim situation of skyrocketing rent prices and low incomes. “People pay $2,000 per month for rent, but then they’re foregoing things like saving for retirement or a house in the future,” he said. “It shouldn’t be one or the other.